Why gold? And why is now a good time for people to be thinking about investing in gold? Alistair Hewitt, Head of Market Intelligence at the World Gold Council gave an overview of the current opportunities for gold, and why investors should look towards the commodity. This presentation was filmed at Mines and Money London 2018. Download the full presentation here. 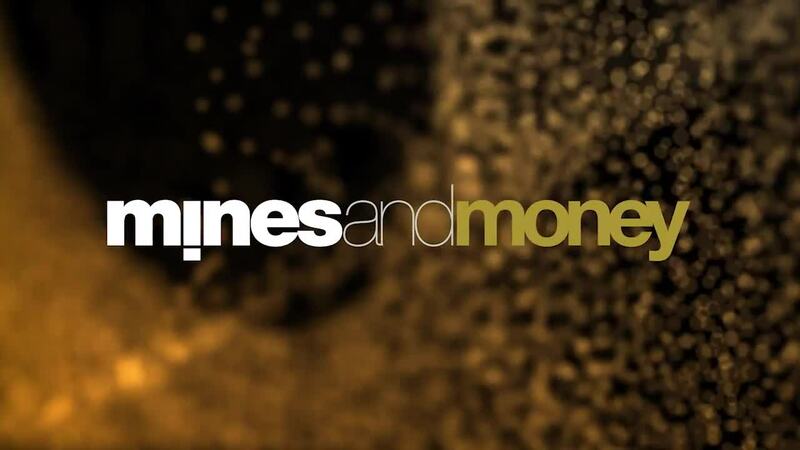 Mines and Money London 2019 will take place 25-29 November. Click here to find out more about the event.